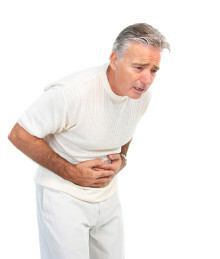 This increasingly common disorder causes intense abdominal pain. Here’s how to prevent and treat it naturally. A naturopathic physician’s list of some of the most highly researched probiotic strains, the brand names of the corresponding best probiotic supplements, and the health conditions they treat. A new study has found that following a personalized elimination diet based on results from a blood test for food allergies is an excellent natural treatment for migraines and concurrent IBS.